 Oxil is an Australian IT company specialising in cloud-based digital operations and behavioural insights. Our core focus is working with organisations to understand how their people think and provide insights that can help transform their business. Our innovative technology is transferrable across enterprise businesses, elite sporting clubs, health and education sectors. We look at our engagements as partnerships, helping to unlock actionable insights via wellness, wellbeing, employee engagement, customer satisfaction and self-reflection programs. We are driven to expand our data insights platform and application portfolio to help our customers engage and connect with their customers or community, understand more about their behaviours and provide the insights that lead to real outcomes. 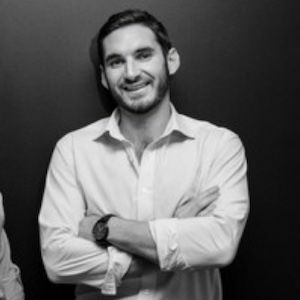 Archie is the founder and director of Club Solutions Australia Pty Ltd (CSA) and oversees the operations at Oxil Software Services. Over the past five years, Archie has successfully navigated the company through the early start-up phase, expanding the business portfolio in cloud and mobile operations, establishing Oxil Software Services business. During this journey, Archie has developed a broad range of skills in business, operations, project management, product development and management. Archie has been central to the early success of CSA and will continue to in his role as we expand across Australia, Asia and abroad. 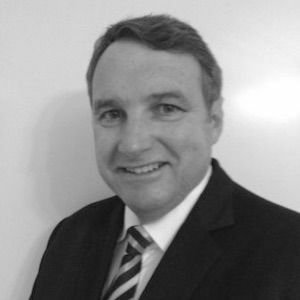 Ian is Managing Director of Bassett Estate Pty Ltd, Director of Club Solutions Australia Pty Ltd and Board President of Western District Health Service. Ian has significant experience in corportate governance and managing people through his time as Deputy Chair of the South West Academy of Sport, VCFL Regional Manager South West Border and Chair of the VCFL South West Border Regional Board. He is a past President of the Hamilton Junior Football League and College Magpies Junior Football Club, a past Founding President of the Smokey River Land Management Group, past President and Captain of the Morven CFA RFB. Ian has been integral to founding Club Solutions Australia Pty Ltd and using his considerable knowledge of business, sports administration and fundraising work to guide the business. Jason has broad finance experience at senior levels across both commerce and industry. Working in public practice, ASX listed and family office operations over the past 15 years, he has gained exposure to all facets of business including corporate finance, taxation, treasury and corporate secretarial. For the past few years, Jason has stepped away from direct employment and built on a base of investment, consulting and social interests within del Mundo | Group. 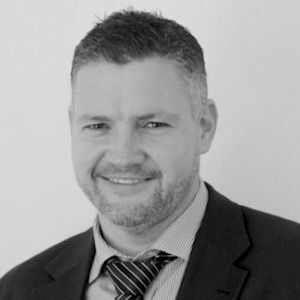 Engaging in projects across the industry, Jason works with individuals and businesses as a coach, mentor and external consultant, to key decision maker holding vested interests as shareholder and director. 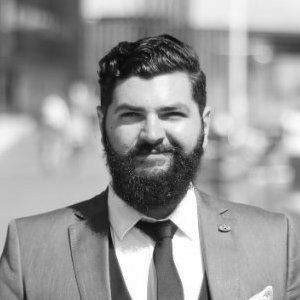 Jason has experience within the industry and his involvement has been influential in concept development, finance, accounting and strategic direction of the business. 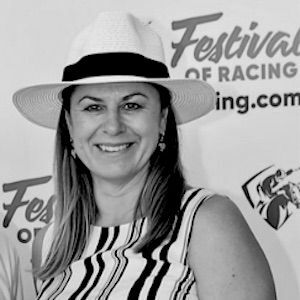 Jane Ballantyne joined Racing Victoria in December 2015 as Chief Commercial Officer. This executive role is responsible for directing the functions of marketing, customer engagement and development, media and communications. Prior to this, Jane was employed at the Grand Prix Corporation as GM Marketing. 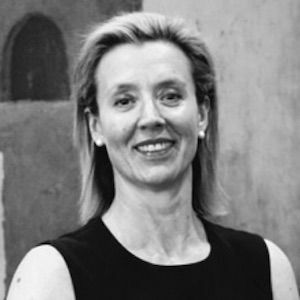 Jane was principal consultant and owner of a consultancy business where she advised on commercial development, branding, strategic marketing, communications and customer engagement for government and private enterprise organisations. Her clients included Western Sydney Wanderers Football Club and the Department of Justice ( Victorian Responsible Gambling Foundation). Other positions held include Manager – Brand Marketing at the AFL, Marketing Director at STA Travel, Group Marketing Manager Aus/NZ for the Just Group, and various roles with Nike, including Strategic Planner and Brand Initiatives Manager. Caroline started her career in stockbroking including a stint in London before switching to money market dealing. Keen to leverage her Honours Degree in Economics, Caroline moved into the corporate world where she worked as a management consultant to both CEOs and Boards across a host of industries. These included FMCG, commodities, automotive, manufacturing, professional services and the volatile markets of retail electricity. Caroline has also traded options, worked in private equity and been through the rigour of the M&A process on numerous occasions. Other highlights entail time in London, Hong Kong and New York with an MBA from the Melbourne Business School along the way. With her strategic and operational expertise, Caroline has worked in CEO and COO roles to effect transformational change across businesses including financial services and investment management. Her expertise focusses on developing successful strategies with the right organisational structure and processes always ensuring best practice governance. Dusan started his career in Telecommunications where he worked for over a decade at the largest Telco company in the world, Ericsson. While there, he has undertaken a number of key roles, including as the Head of Digital Marketing Service Portfolio. His strategy experience extends well past the Telecommunications industry, to eHealth, Automotive, Intelligent Transportation Systems, Internet of Things, Industry 4.0 and more. He also has international experience, having worked in Sweden, Germany, Japan, Singapore and many other countries, which compliments his well rounded strategic thinking. He has a Bachelor degree in Computer Science, and is soon expected to complete his MBA from Melbourne Business School.